We have slashed our prices for one week only! Book either the Sports Hall or Gymnasium during May half term and get them at an amazing rate. Book the Sports Hall for only £25 an hour, book a 2 hour slot for only £40. Book the Gymnasium for only £15 an hour, book a 2 hour slot for only £25. All bookings must be within the hours of 9.00 am – 5.00 pm from Monday 30th May – Friday 3rd June and must be prepaid. Contact Matthew on 01792 886251 or Matthew.evans@swansea-edunet.gov.uk to book, hurry though as our diary is filling up! As of April 1st all leisure centre bookings will be handled by the school and not Penyrheol Leisure Centre. 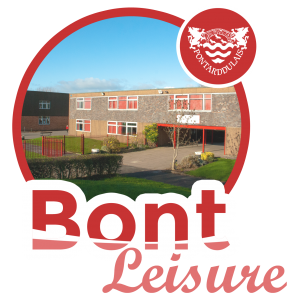 As a school we are keen to see the leisure centre facilities being used by the local community so click the tabs above to view what we have to offer and our charging rates.